We arrived in Opatija, a city on the peninsula of Istria one late evening after driving along a road full of casinos and luxury hotels. The town has very resort-ish kind of feel to it, but we had booked a cute little apartment with a terrace on a hill overlooking the coast. We decided to have dinner in a little fishing village called Volosko which is only a five minute drive from Opatija. 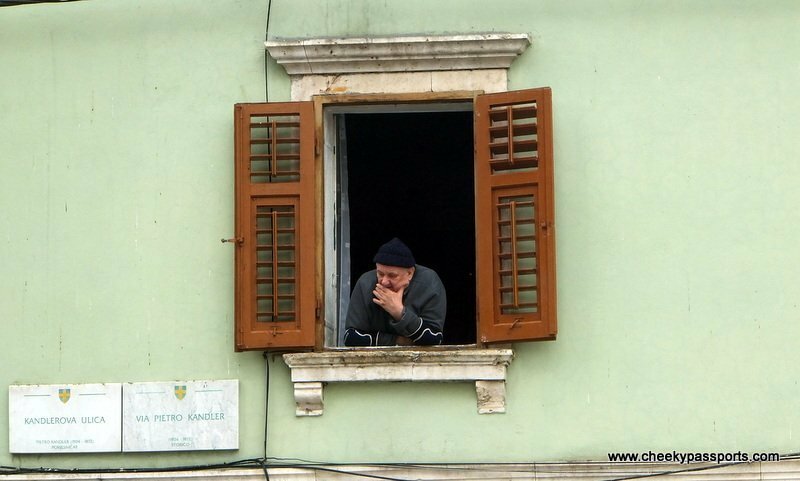 We didn’t get to see much of the village but we did have a most amazing meal there at a restaurant where the chef takes pride in sourcing all his ingredients either from Volosko itself, or from the surrounding villages. Starters, mains, desserts, wine and coffees cost 50 euro for the both of us which is way less than what it would have cost in western Europe. And we were offered complimentary shots of whichever type of rakija we fancied! We woke up to a cloudy, grey view across the bay the next day, but luckily it wasn’t raining, so we set off to explore the town which is mostly set along a riviera. There are few notable attractions in Opatija, but the walk along the sea front is pleasant enough, and clearly the locals think so too since it was full of people strolling along or walking their pets. Luxury hotels are built all along the riviera and sometimes obstruct the sea view from the main walkway but the buildings themselves are not too shabby. 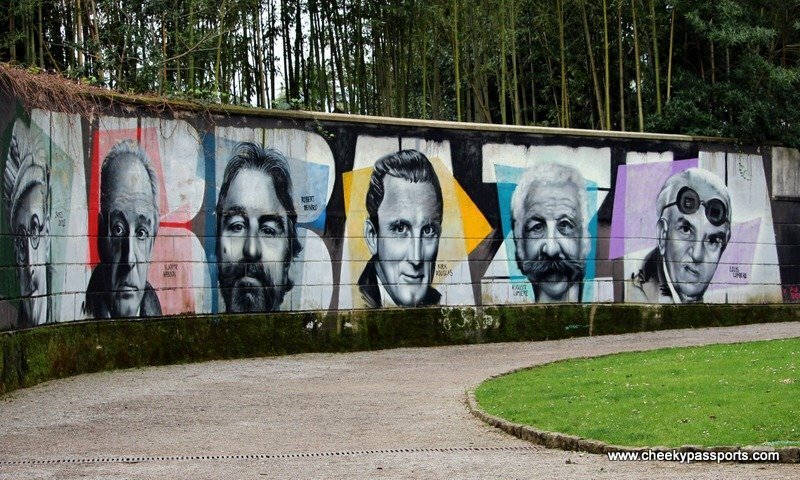 We also visited a garden which had a quirky set of murals depicting different personalities such as Albert Einstein, Zucchero (a popular Italian singer) and James Joyce along one wall; we later found out that the garden was called Park Angiolina and the murals are of famous people who were either born in Opatija or had visited the town at some point in their lives. 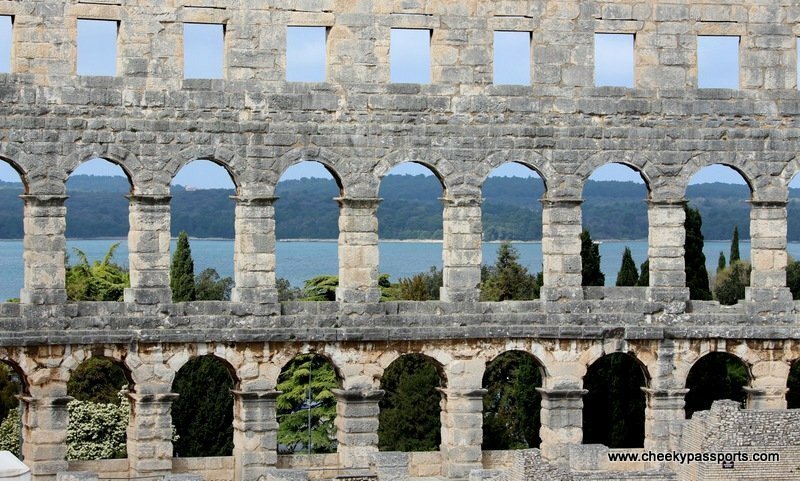 After a breakfast sandwich and coffee at one of the many expensive (read overpriced) cafes along the riviera we headed off to Pula, a small town located at the the south of the peninsula of Istria. 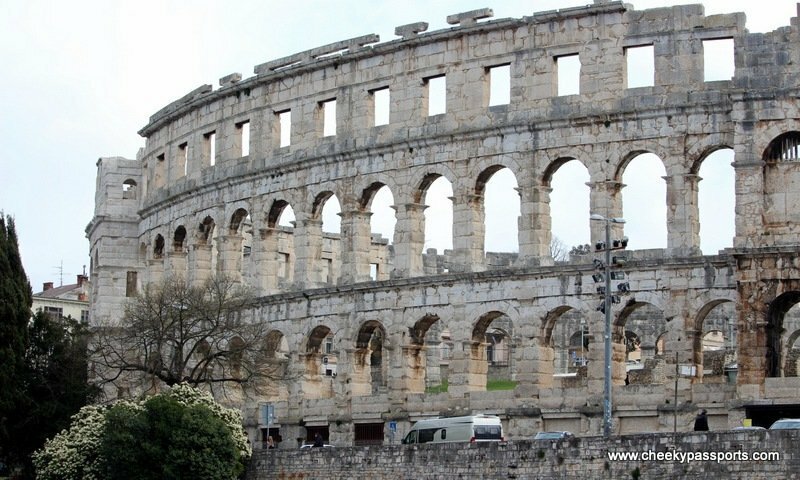 We parked close to the Roman Amphitheatre and walked up to have a look at it, quickly realising that all of its interior can actually be seen from the outside, so it didn’t seem worth paying the entrance fee just to be inside of it. We walked a short distance to the old town centre to take a look at the Roman forum and the Temple of Augustus, passing by the twin arches which were once part of the city walls. 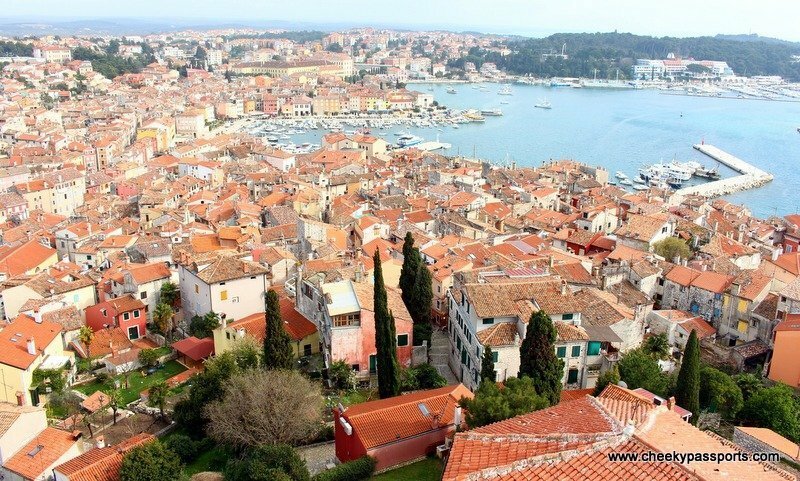 Pula is pleasant but we felt that nothing about it was too impressive, so we decided not to spend more time there and drove straight on to Rovinj. 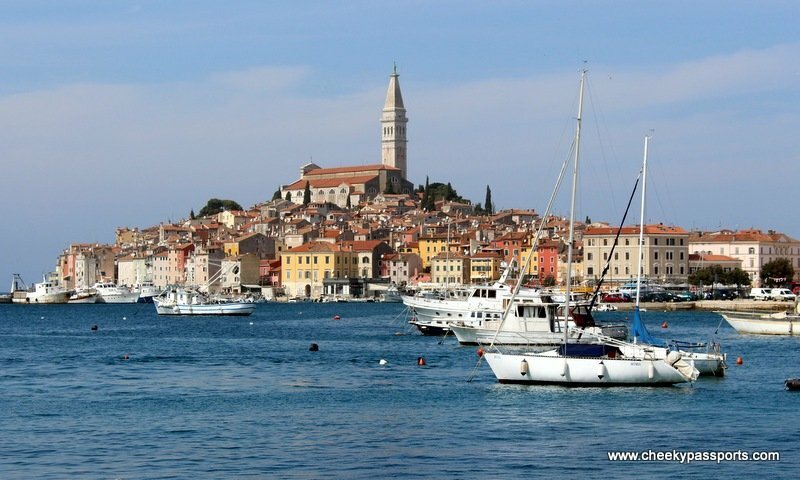 Rovinj is by far the superstar of Istria. The old town is set at the water’s edge right next to a little harbour full of sailing boats. We found a restaurant with a gorgeous view of the town and feasted on fried anchovies and grilled calamari under the Istrian sun (the price for both dishes and two large diet cokes was about 20 euro and the food was accompanied by complimentary shots of rakija). 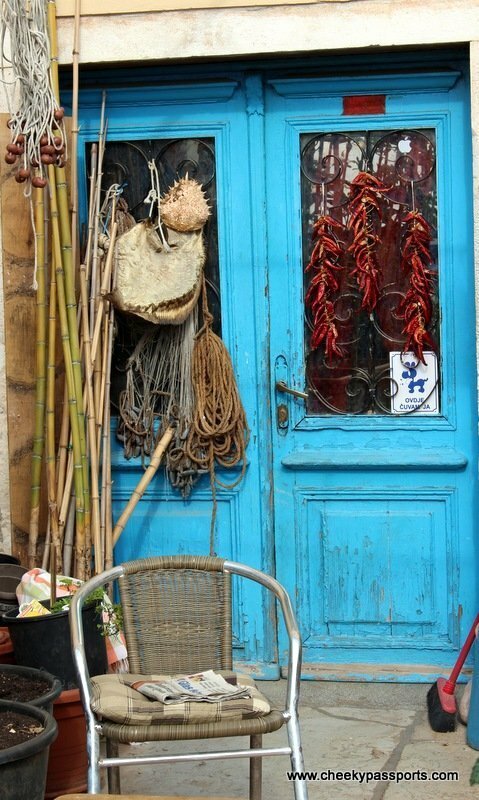 I could easily have lazed there all afternoon but we were also curious to see Rovinj’s old town so we set off to explore it. 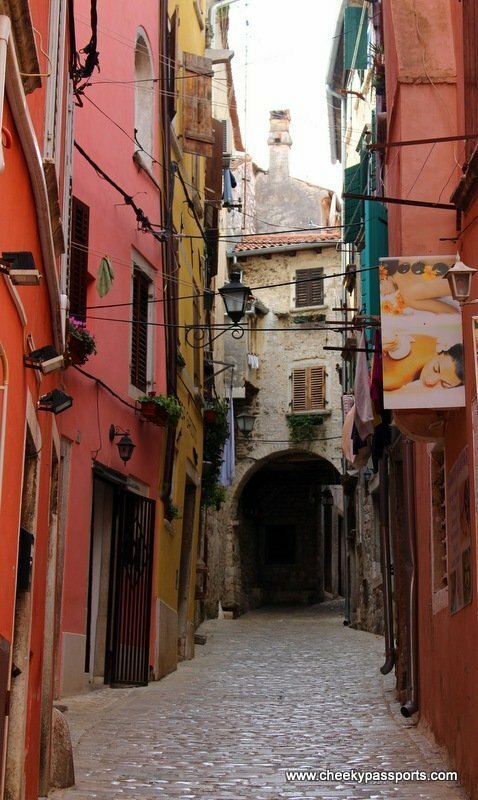 The cobbled, narrow, uphill roads are very pretty, and full of little, colourful, hole-in-the wall shops many of which sell olive oil, truffle products and of course delicious ice-cream. 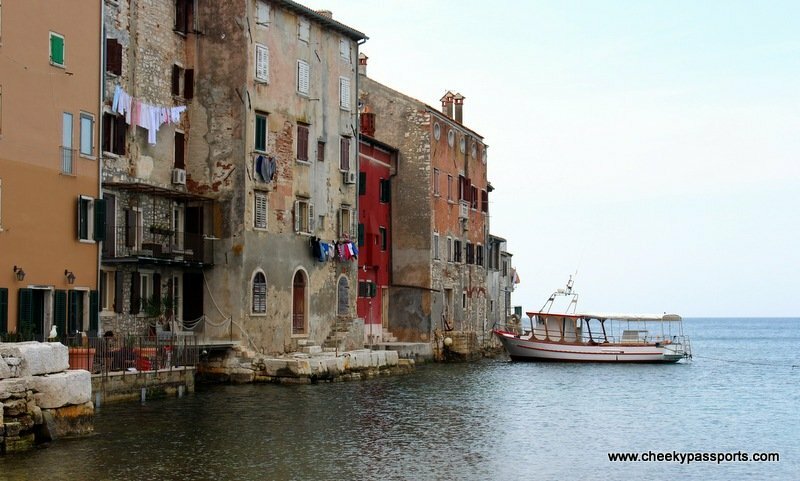 Because Istria is so close to Venice, Italian is widely spoken and could be heard everywhere so it was really easy for us to communicate with the local people. The town is really small and can easily be seen in an afternoon, although we agreed that it would have been nice is spend some more time there relaxing over espressos and pastries, had we not have needed to move on. 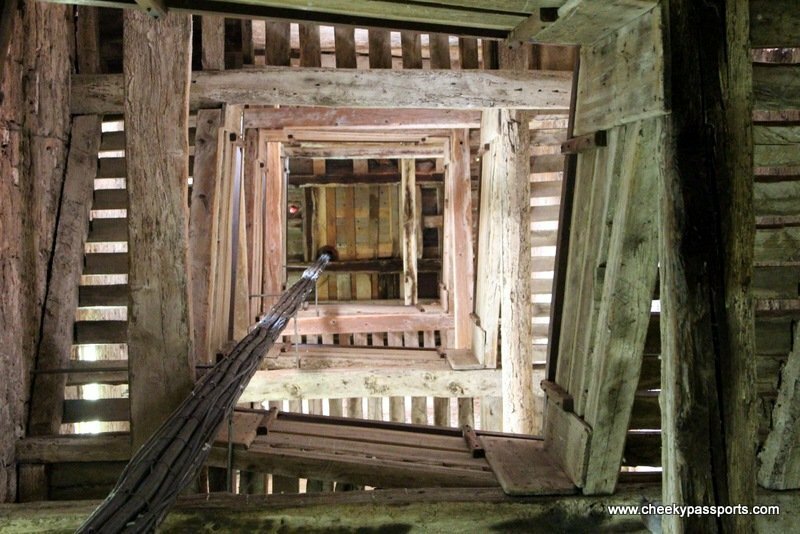 If you are visiting Rovinj, be sure to climb to the top of the bell tower of the cathedral of Sv Euphemia, After dodging the pigeons and their poop as you climb up, you will be rewarded with the most spectacular 360 degree views of the town.